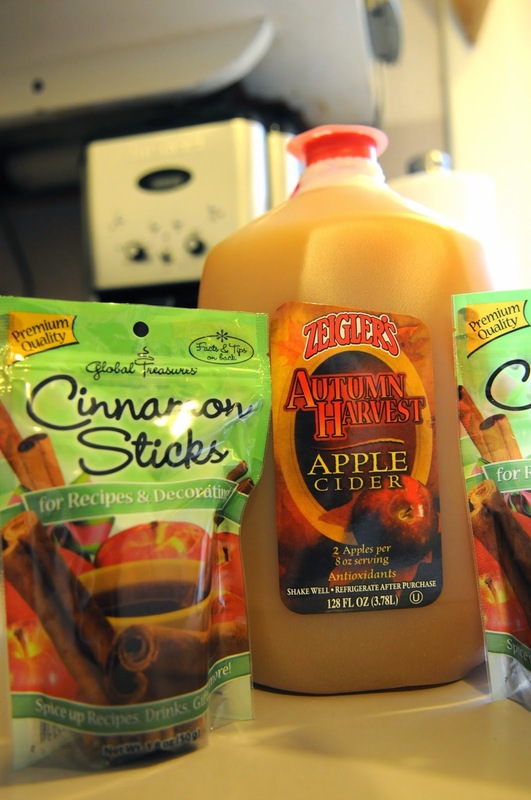 In a large pot, combine the apple cider, apple juice, and about 6-8 cinnamon sticks for extra flavoring and spice. On medium-high heat, bring it all to a simmer but do not let it boil. Once this mixture is at a simmer, add in the brown and white sugars. Stir the mix continuously for about 5 to ten minutes or until all the sugar has dissolved completely. Once the sugar has dissolved let it sit on the heat for another minute and then turn off the heat. 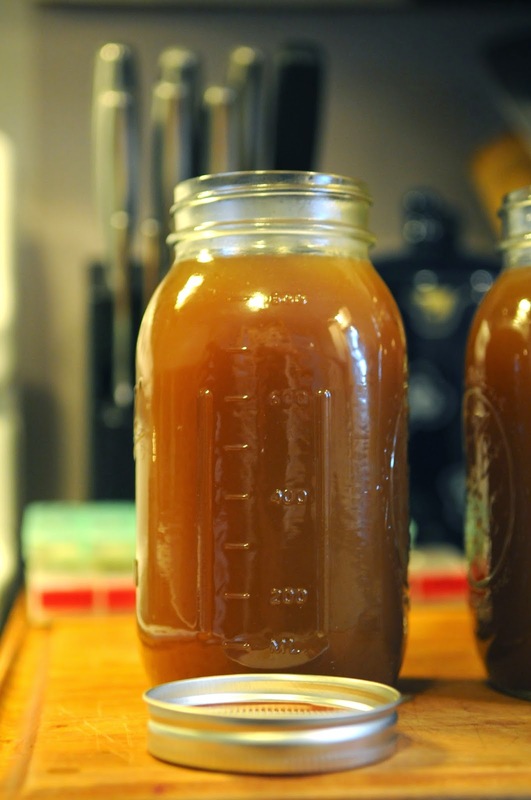 Allow it to cool down to room temperature for about 1-2 hours. 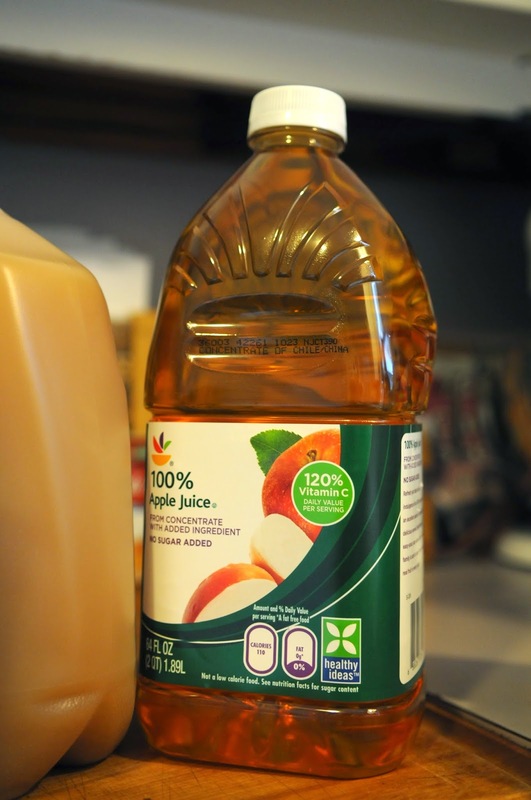 This is especially important as if you add the alcohol when it is still hot, you will lose quite a bit to evaporation. We definitely didn't want that to happen! 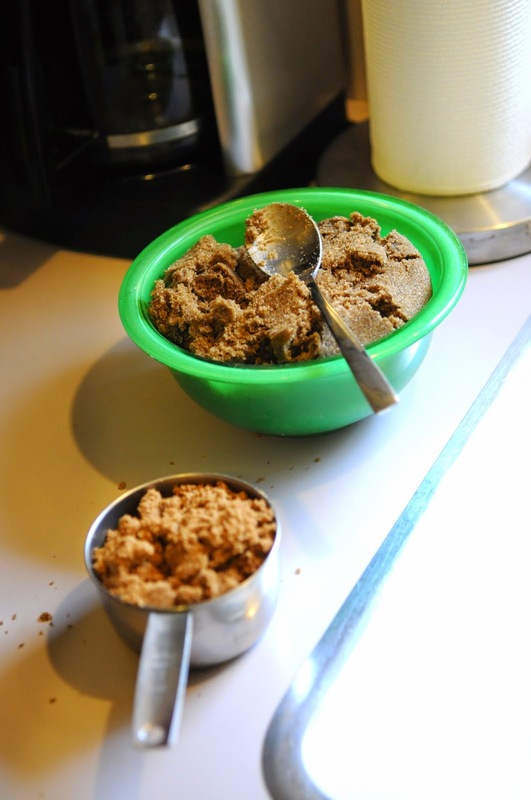 We measured out and mixed both sugars into one bowl before dumping into the liquid. Once it has cooled for a couple of hours it is time to add in the fun part- the booze! 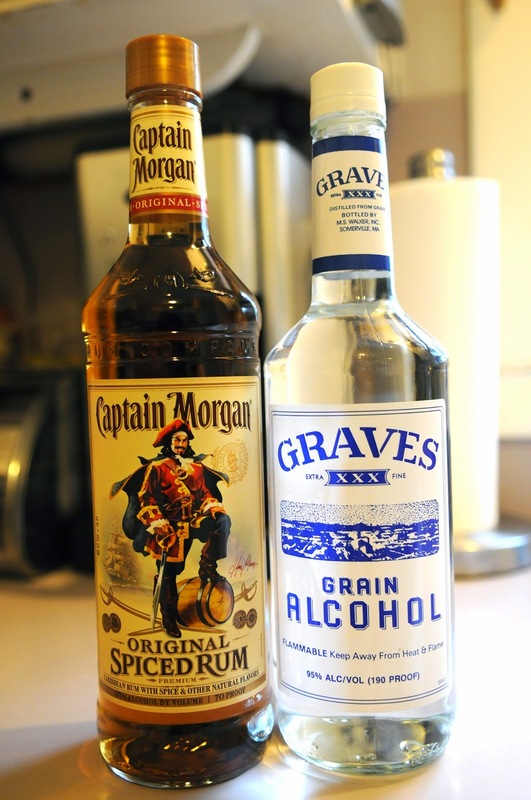 Add in the full 750ml bottle of grain alcohol and a full 2 cups of the spiced rum. Stir it all together for a few minutes to incorporate. We measured out two cups to be exact- but a little more or less won't hurt! 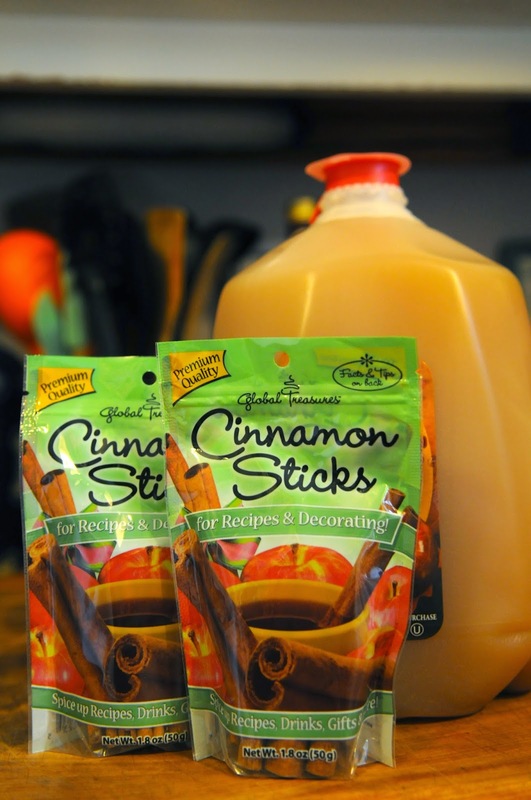 We felt extra cinnamon-y so we added an extra dry stick to each jar as well ;-)! It was a little tricky to find a method to bottle the moonshine but we found that using a large measuring cup with a spout worked best to scoop and pour the liquid into the jars without causing any spillage. We also added a small cinnamon stick that had been sitting in the mixture into each jar as well for added flavor and aesthetic. Looks so tasty already! We definitely snuck a few sips before bottling it all. Please note that as the mix ages, the sugars and spices blend out the alcohol to the point where you can hardly taste it, so please drink responsibly! We searched online and downloaded a basic typewriter font that we both liked and added it to our font book in Microsoft word. 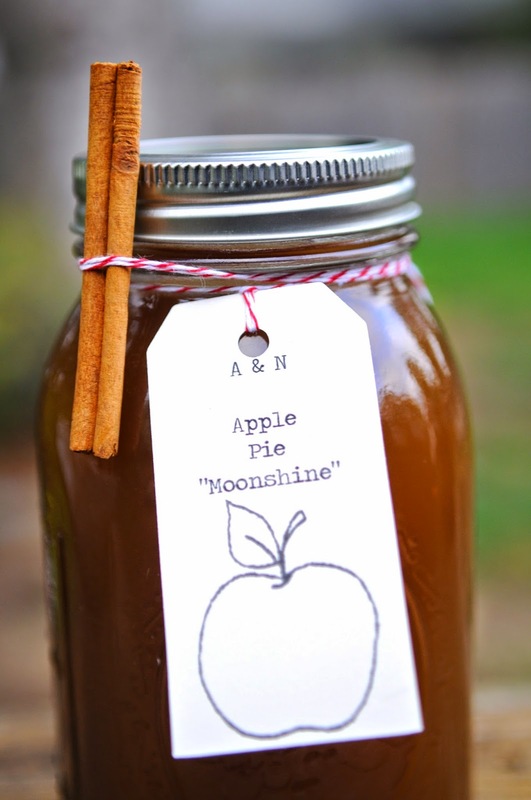 We then typed out the "A&N Apple Pie 'Moonshine'" and printed it on a plain piece of paper to see where it fell on the page. We then lightly taped a tag over the paper where the wording had printed out and printed it again using the same piece of paper; this ensured that the writing would print on the tag every time. Peel off the tape and repeat with a new tag 6-8 more times depending on how many jars you made. We also made sure to leave enough room at the bottom of each tag to add our apple stamp in either red or black ink. Then, we used about 2ft of bakers twine for each bottle and tied a slip-knot around each tag. We then wrapped it around each jar twice and on the second wrap we added in the cinnamon stick so that it would be taught to the jar. 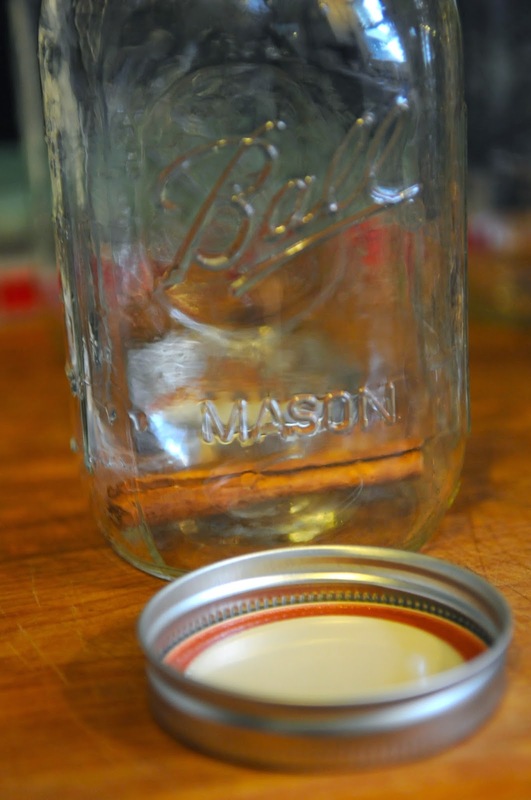 Tie it off to one side and let the remnants hang down the jar, cut them with scissors if one strand is too long. 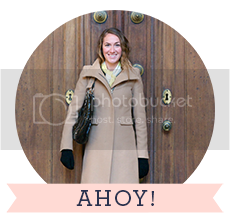 And there you have it, I think they came out really cute! We had such a fun time getting the supplies and making it in the kitchen while blasting Frank Sinatra Pandora on a warm fall day! 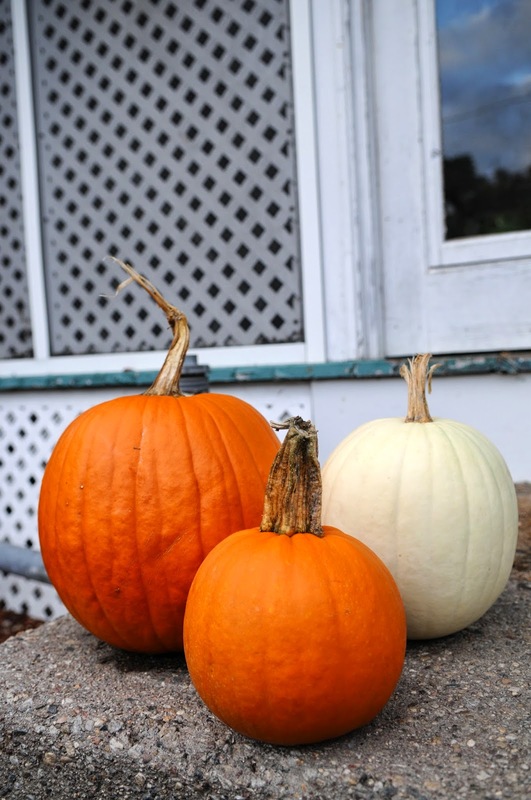 Earlier that day we had stopped at the Olde Cider Mill and picked up a couple of cute orange and white pumpkins to decorate my front stoop. It definitely got us in the spirit of fall! Orange is my favorite color too, so I love seeing it everywhere this time of year! 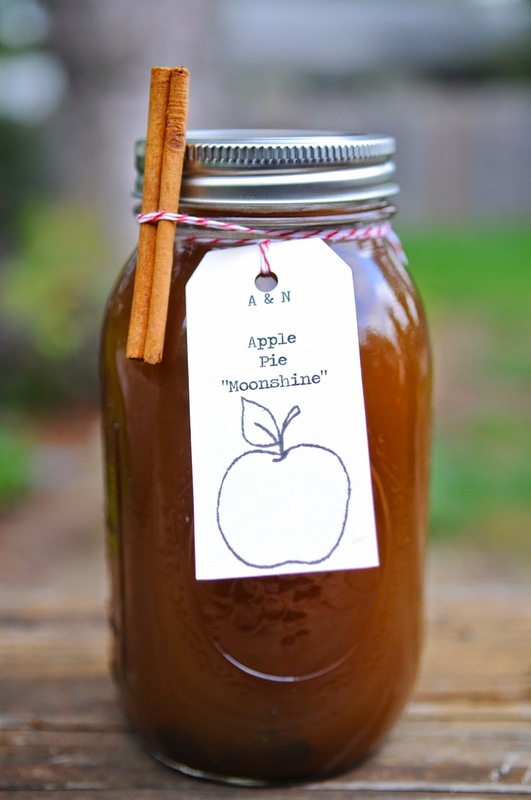 We hope you enjoy sipping on our Apple Pie Moonshine! 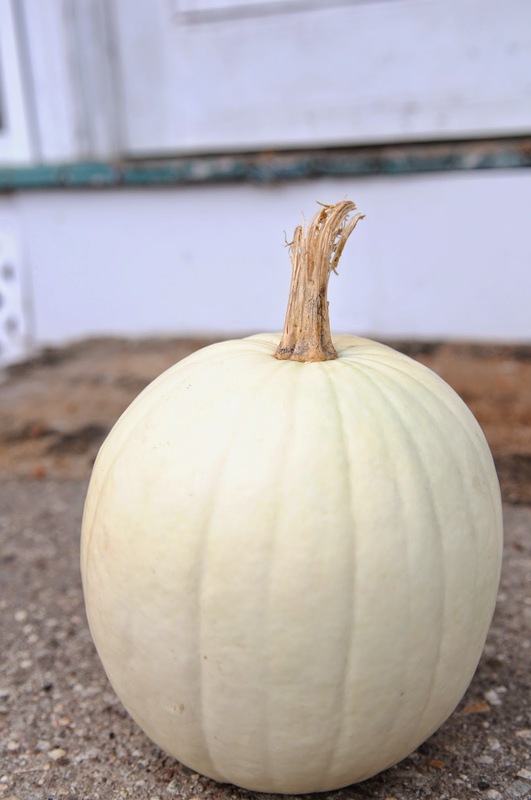 Stay tuned for a fall activities post to come soon. Happy Fall everyone! 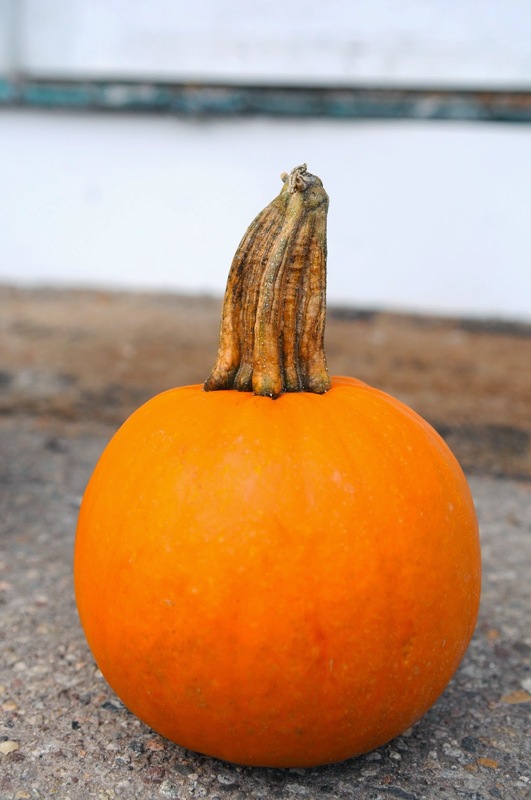 What are your favorite fall activities? I'd love to hear some new ideas.